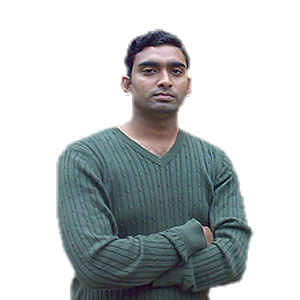 Praful has master minded many of our wine CMS integration engineering projects. He has a BS in engineering and has been focusing on Web for the last five years, specifically, working on Oracle technologies, (i.e. : SQL, PL-SQL, Oracle Reports, UNIX,) ecommerce, and mission critical Web projects with diverse requirements. This includes WordPress and Magento open source ecommerce sites, such as for Green Casuals; NGO Web sites, such as a conservation and social empowerment site for the Sangharsh Foundation; and multilingual sites built with multilingual CMS’s, such as the Eftek site presented on the frontend and backend in six languages. 4+ years of professional programming experience. Experience integrating proprietary CMS systems like eWinery Solutions and Vin65 with web marketing sites built on platforms like WordPress, Joomla and Drupal.